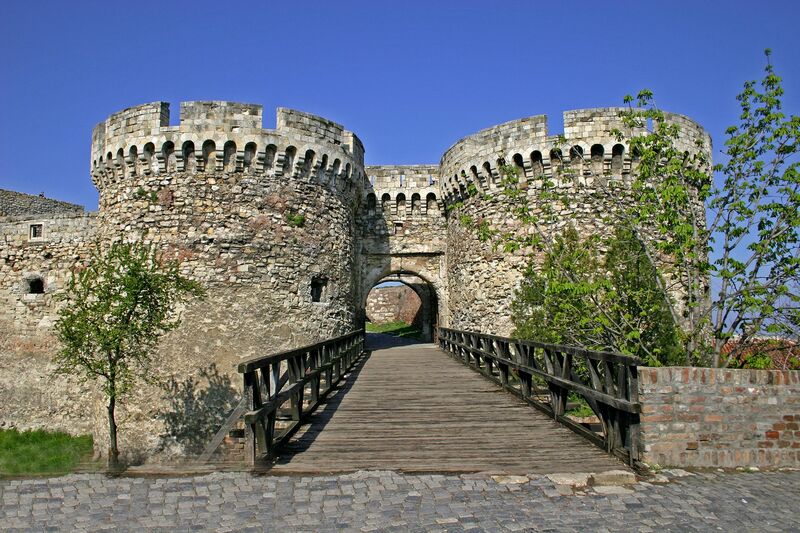 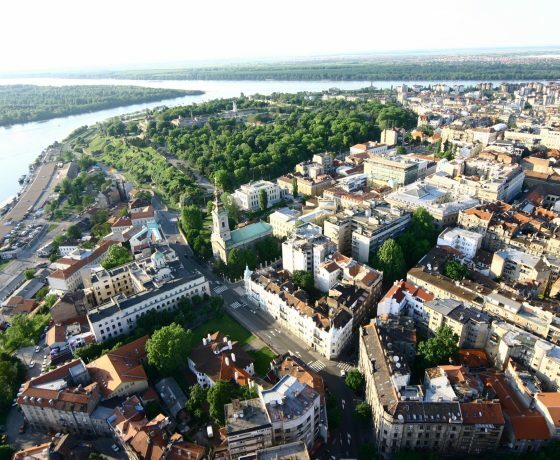 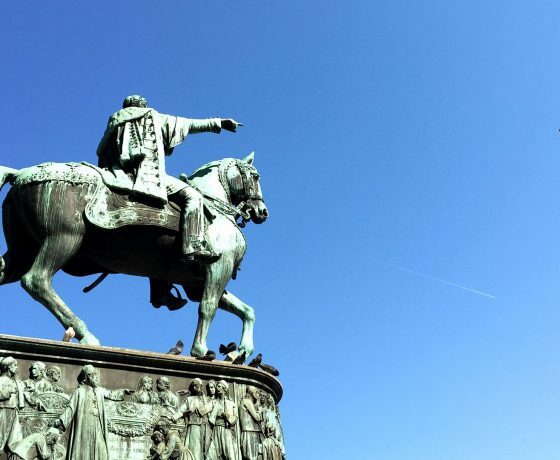 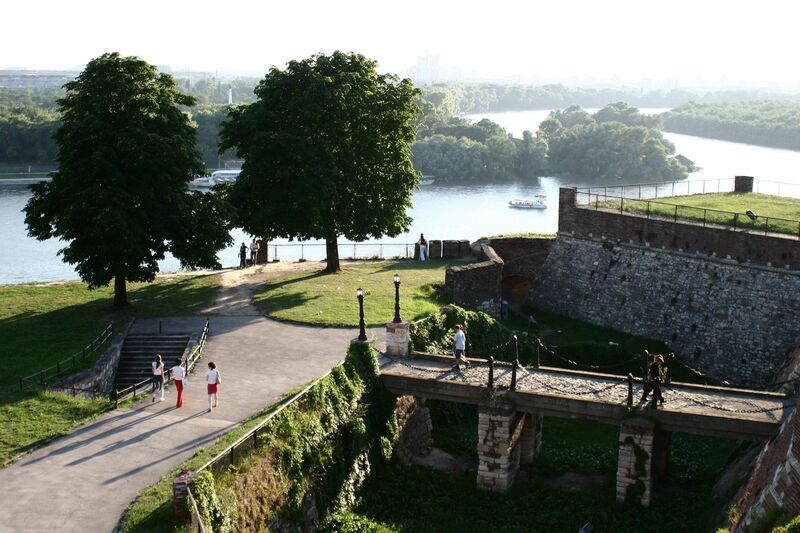 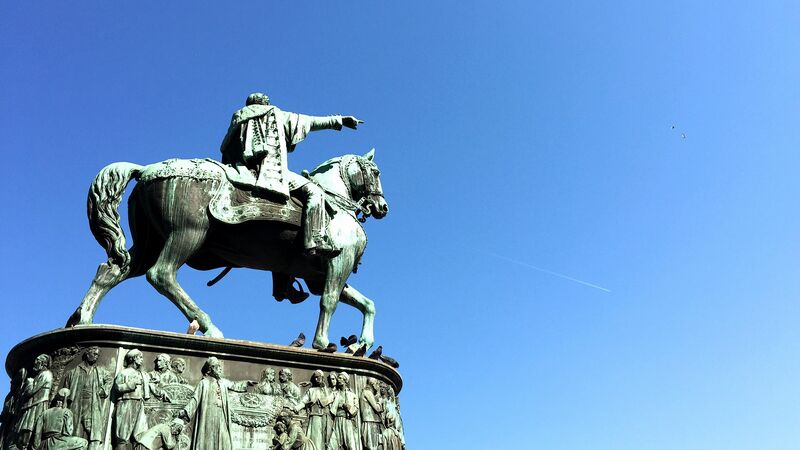 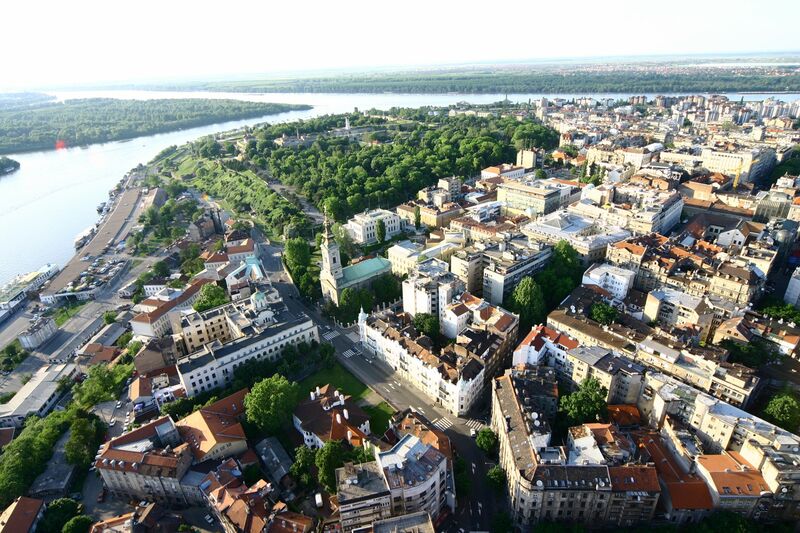 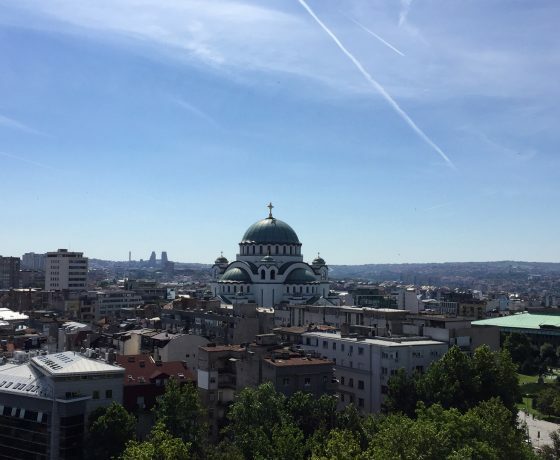 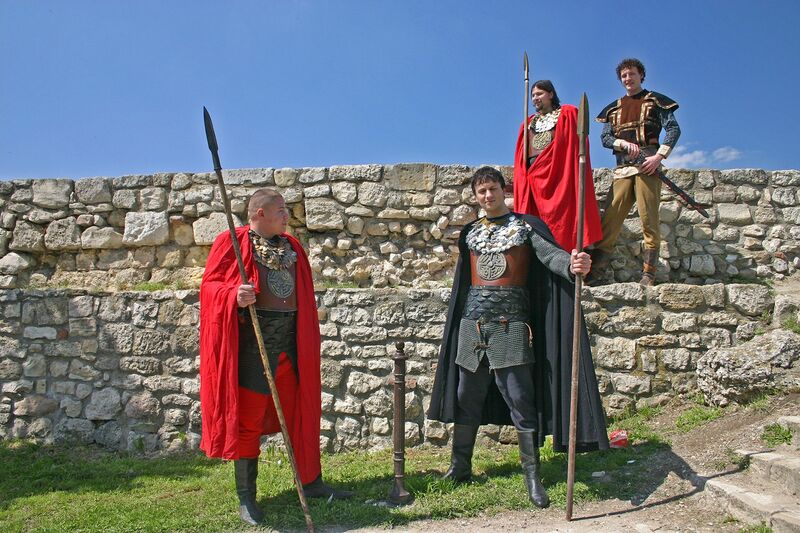 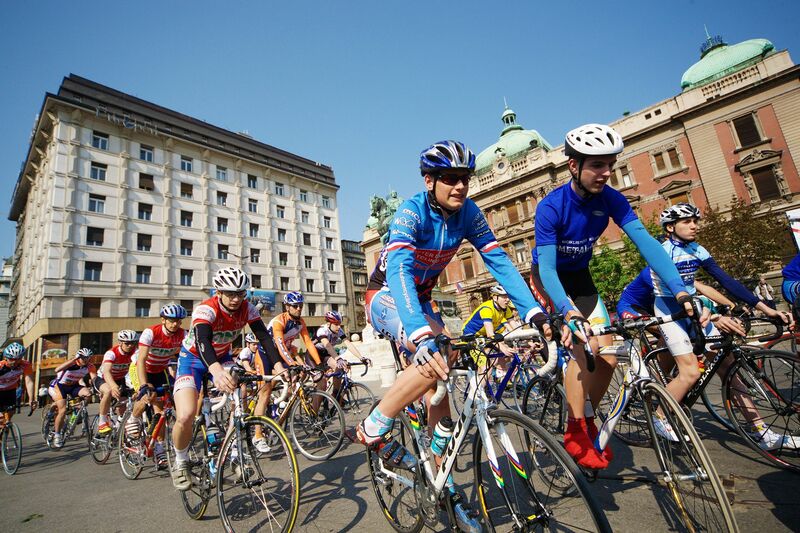 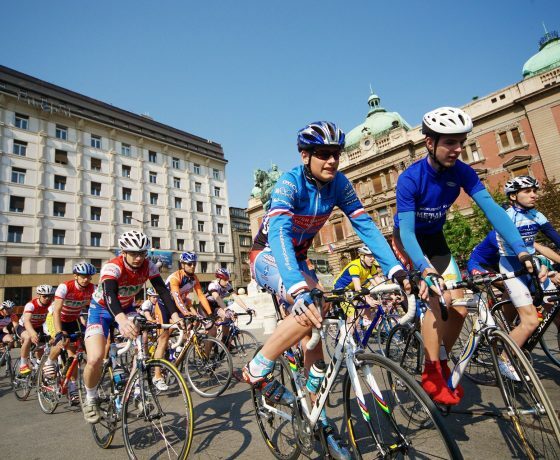 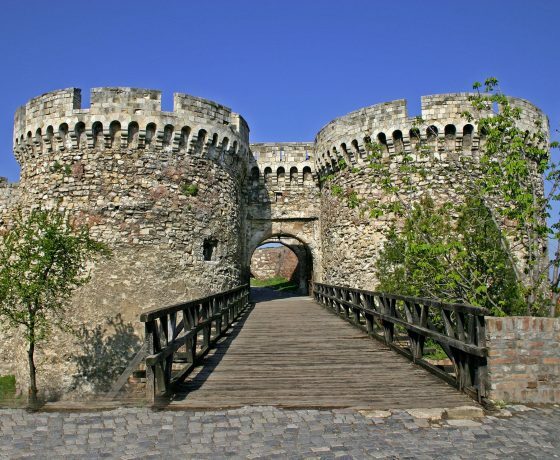 The tour is a 4-hour tour that gives you a thorough introduction to the city center of Belgrade. 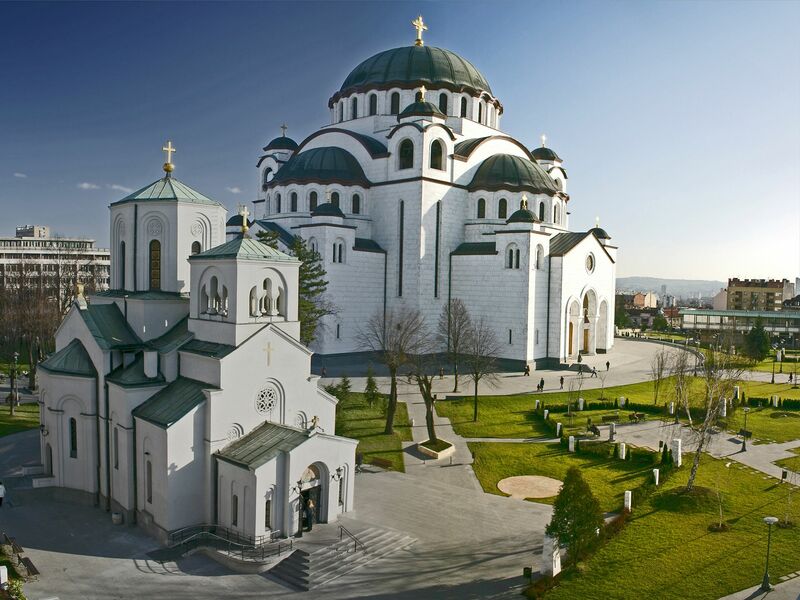 The tour provides an introduction to important buildings throughout the city, the Serbian history and cultural and tourist attractions. 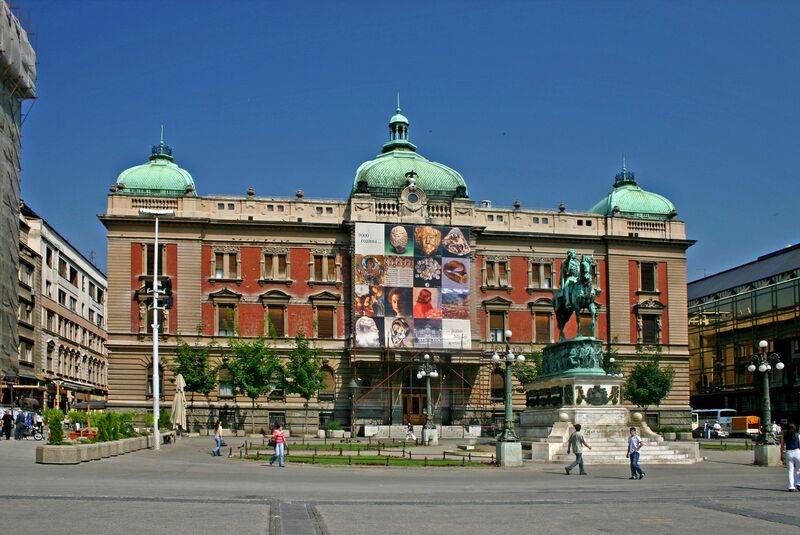 *Government Square, City Hall, and the Royal Palace. 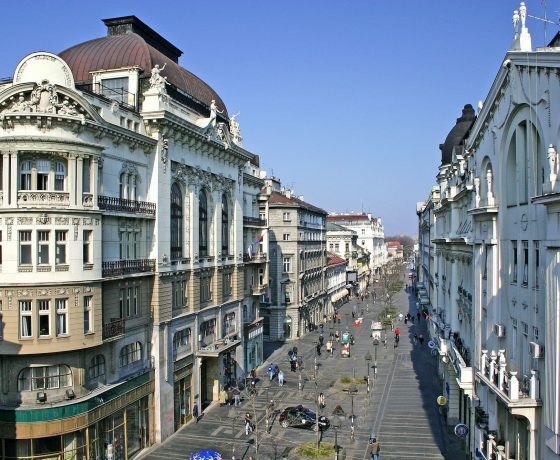 The tour begins with meeting at the Republic Square at 13:00. 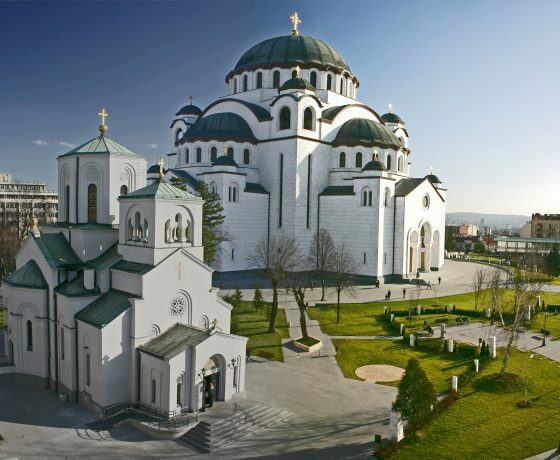 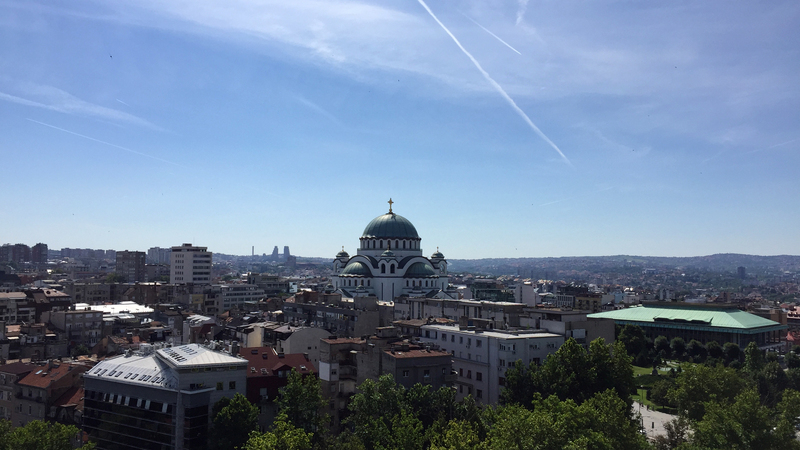 After registration, we will take a guided tour and visit the church of St. Sava, which is still under construction, and that is considered to be the most important to the Serbian people in the world. 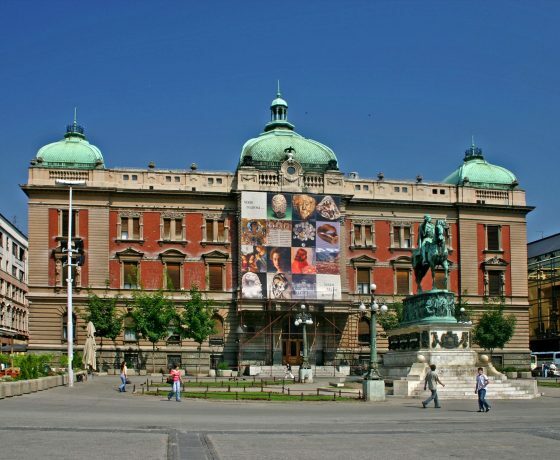 From there we will continue to the government square, where we will see the Serbian parliament, city hall and the presidential palace. 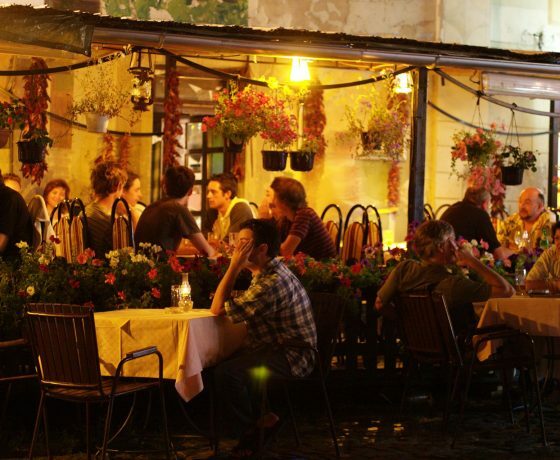 From there we will walk along the Bohemian restaurant street, “Skadarlija”, a romantic restaurant street that serves as the center of the city’s gastronomic nightlife, where the sounds of Serbian music are heard every evening. 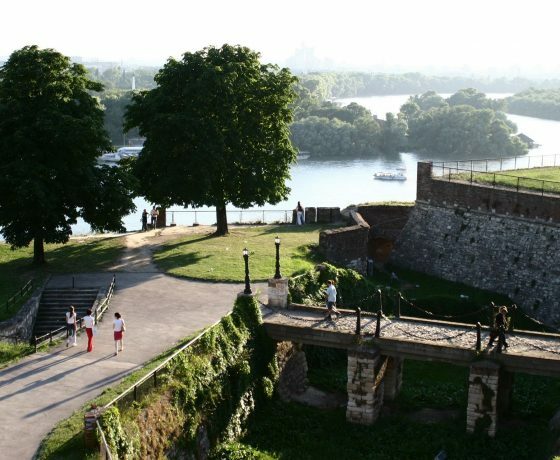 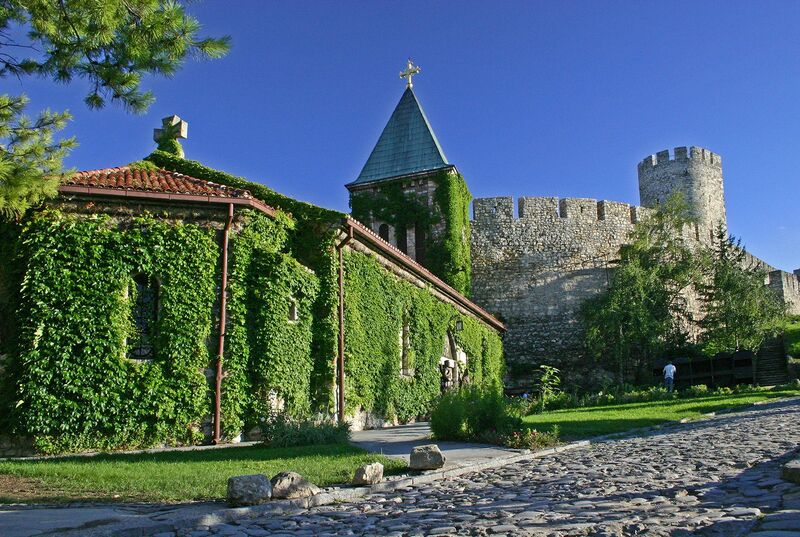 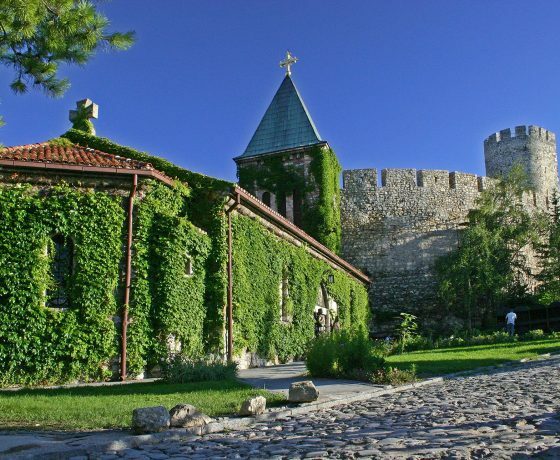 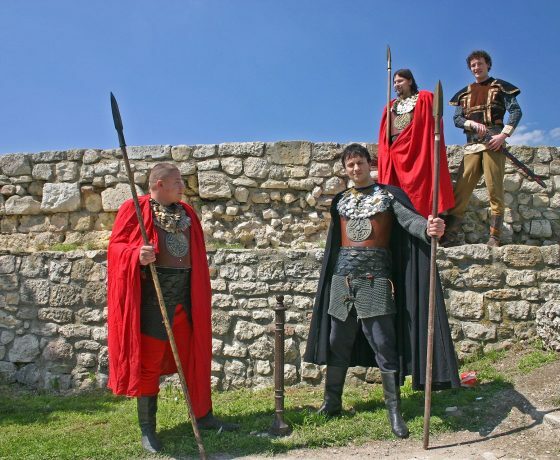 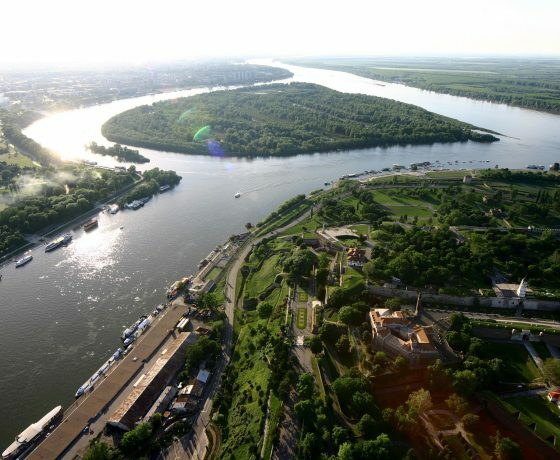 We will then reach the flower and fruit market and return to the tourist car waiting for us and drive to the national park and the “Kalemegdan” fortress. 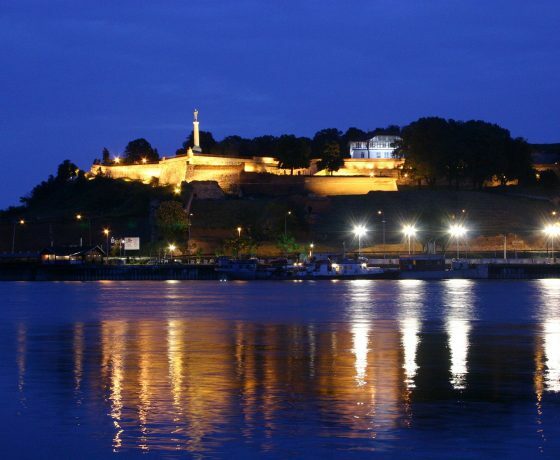 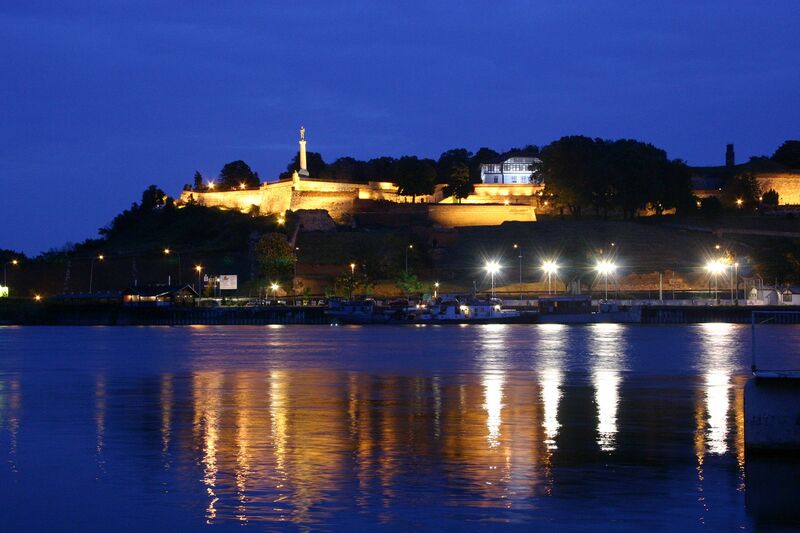 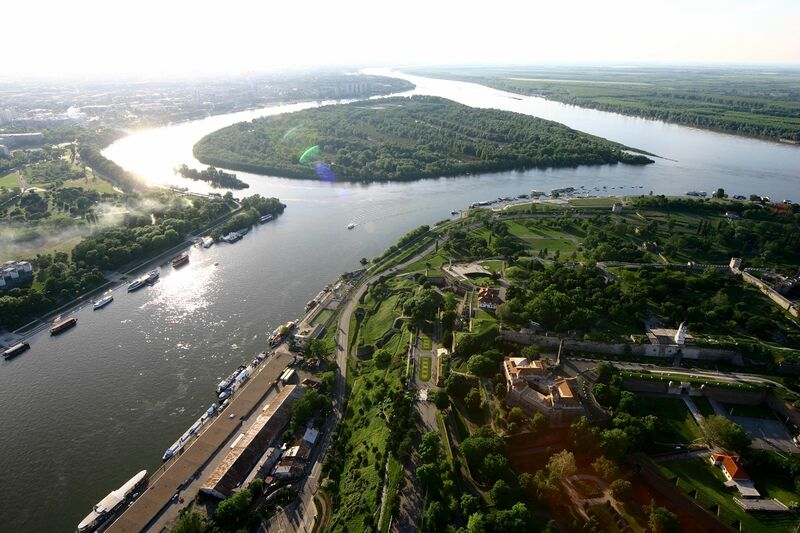 We will walk down to the balcony of the Victory statue where we will view the breathtaking meeting point of the “Saba” and “Danube” rivers, which is considered to be one of the symbols of the city of Belgrade. 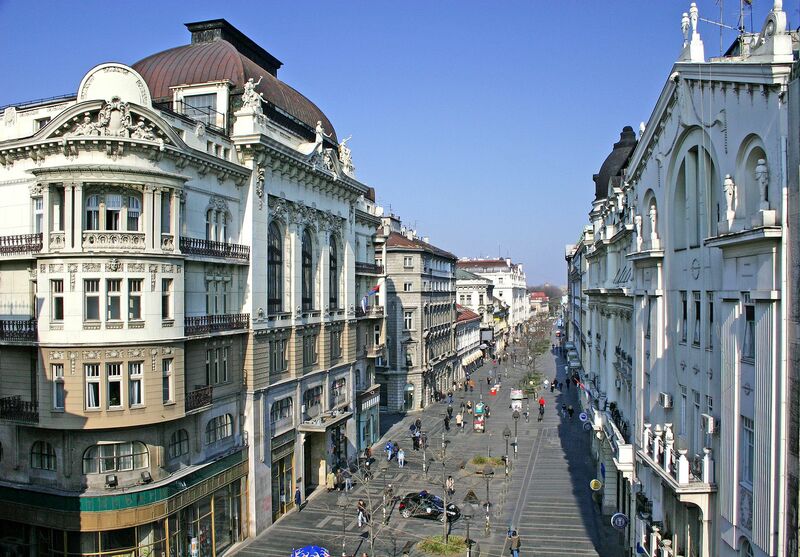 Finally, we will take a stroll down the famous pedestrian street “Kenaz Michałowa” and spread out in the Republic Square. 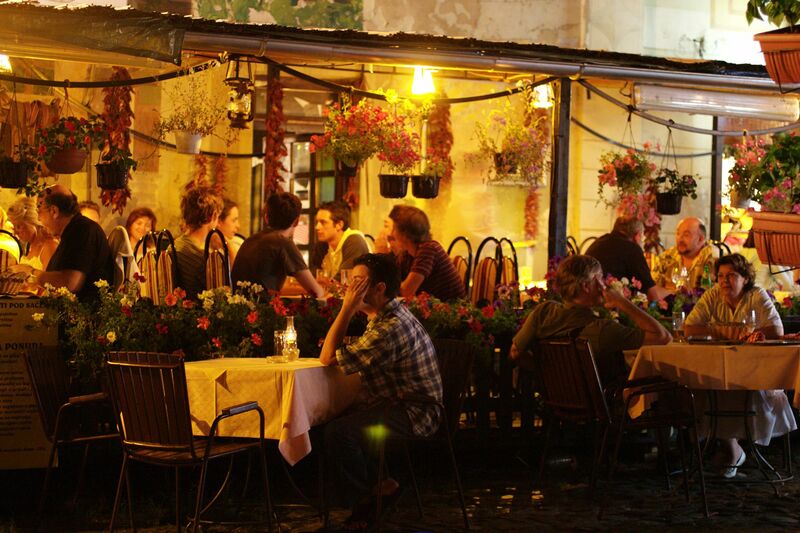 The price per person is 25 EUR, which includes entrance to the sites, transportation, and a Hebrew-speaking guide.